you! Decision making will become so much easier and faster! and create meaningful, actionable Reports for your Business, in a flash! 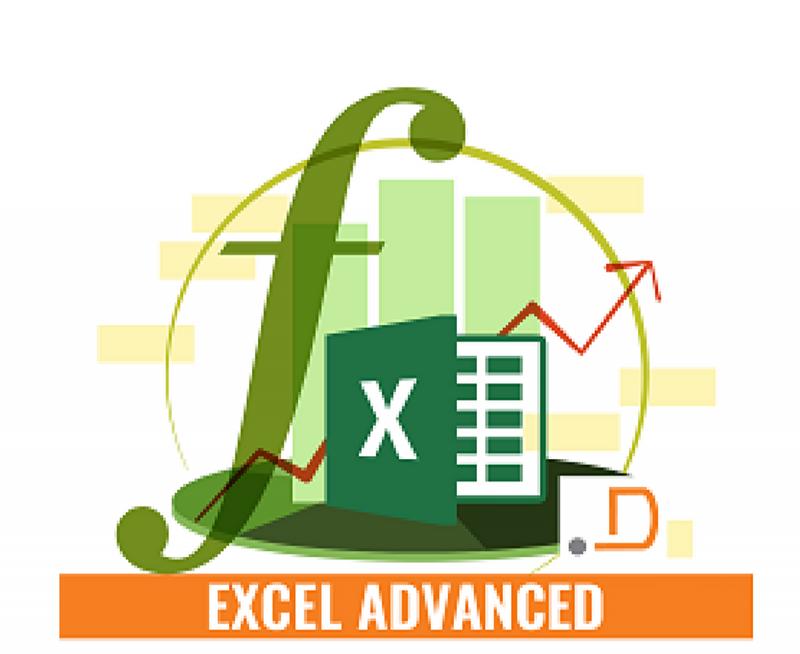 Why should you invest 3 hours in learning pivot tables in-depth?  Build your 1st DASHBOARD! No programming required! years of job experience, he started www.DLTC.co, a corporate training company.  It’s going to be completely hands-on, must carry your laptop.  A notepad &amp; a pen.